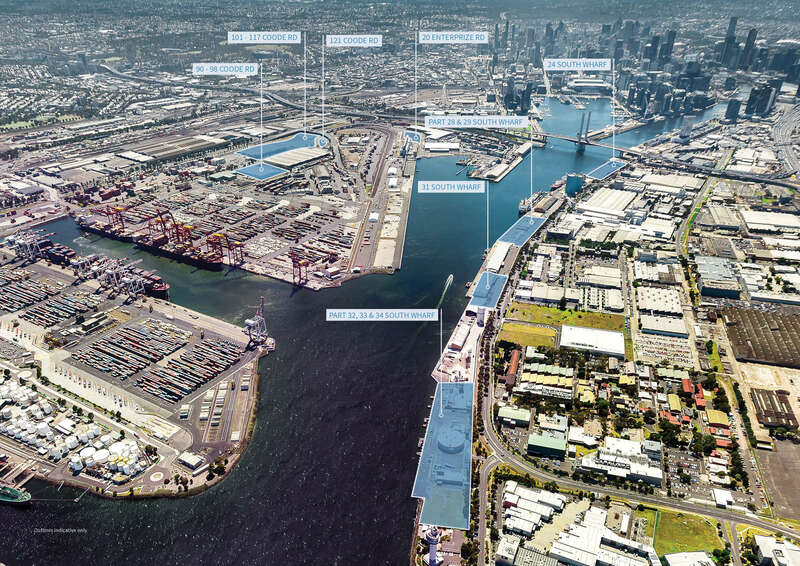 Port of Melbourne is offering to the market, eight properties to lease. This rare and unique portfolio offering consists of land areas ranging from 5,502sqm* to 68,653sqm*, with a mix of office/warehouse, hardstand and wharves available. Comprising of eight individual properties, this is an opportunity to secure your operational future in Australia’s largest container port.